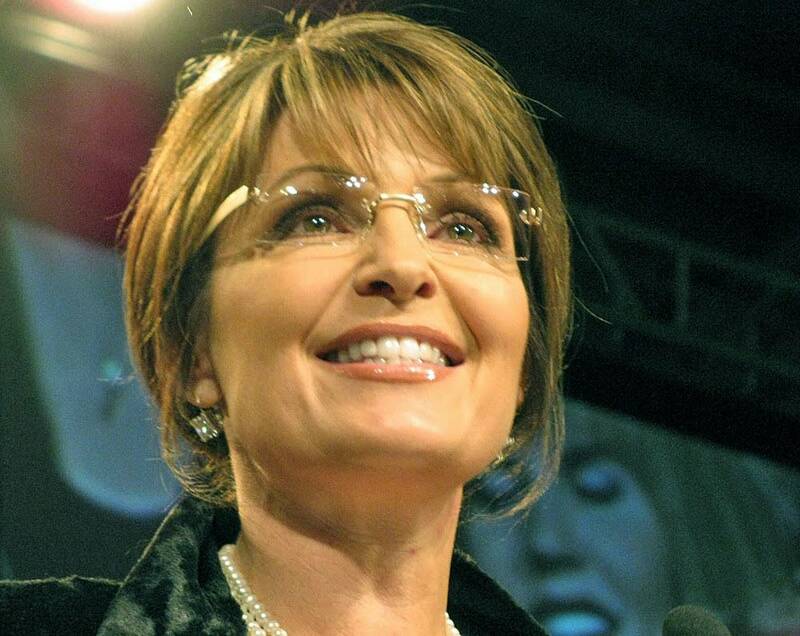 One day before Republican delegates meet to back a candidate for governor, former Alaska Governor Sarah Palin is backing Tom Emmer's bid for governor. Palin announced her support for Emmer on her Facebook page. She called Emmer a "hockey dad" and a patriotic commonsense conservative who wishes to serve for the right reasons. Palin, the former Alaska governor and running mate to John McCain in 2008, is widely respected by conservative activists. Her campaign rally in Minneapolis with Republican Rep. Michele Bachmann attracted 10,000 people earlier this month. Emmer said he met with Palin during the rally in Minneapolis earlier this month and encouraged her to look at his campaign. He said it shows his campaign is relying on grassroots activism. "It's a very significant endorsement," Emmer said. "It's not only significant for the endorsement process but I think it has a significant impact on the general election as well." Emmer is competing with fellow state Rep. Marty Seifert for the Republican Party endorsement. Seifert says he doesn't think the announcement means much. "I haven't talked to one delegate today that frankly cares about it, Seifert said. "Nobody has told me they're switching off my side because of it. Nice lady, but last I checked she doesn't have credentials to vote at the convention." An official with Seifert's campaign said Seifert's focus is on the 2,000 delegates who will decide the endorsement on Friday. "Eleventh hour endorsements coming in from the outside aren't going to make a measurable difference with this endorsement," said Ben Golnik, who is with Seifert's campaign. It isn't certain how Palin's endorsement will play with the delegates. Two delegates, one a Seifert support and another backing Emmer, say Palin's endorsement means nothing to them. Both say it won't have a dramatic impact on the outcome of the convention. Minnesota Republican Party Chair Tony Sutton says he isn't sure how Palin's endorsement will play in the race. "When people from outside of the state have gotten involved, it's tended not to be a positive thing," Sutton said. "Most people regard it as a grassroots or Minnesota decision not a top down sort of a thing. But in this case, Sarah Palin came in and had 10,000 people in just one room over a couple of weeks ago. It's hard to say." Friday's endorsement is critical for the two candidates. Both Emmer and Seifert say they'll drop out of the race if they don't win party backing.